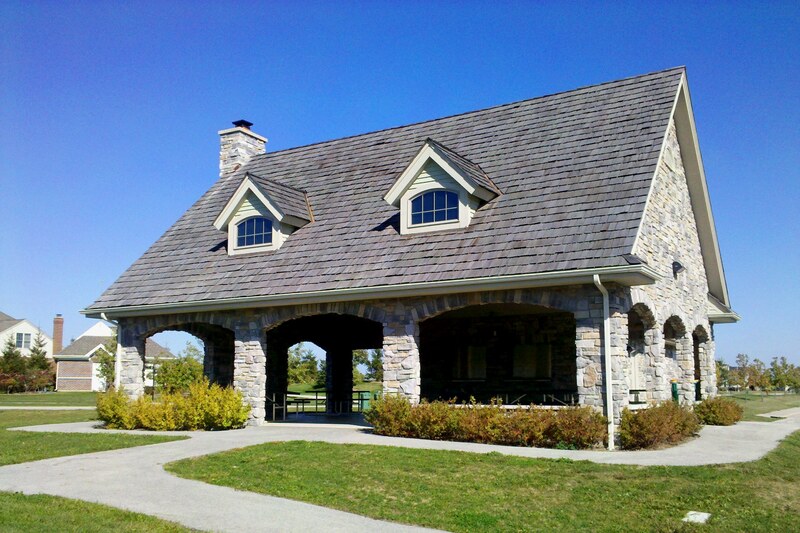 Heritage Oaks Park boasts a list of amenities. It is centrally located in Hawthorn Woods between Fairfield and Midlothian roads. This 45 acre park hosts our Woodchucks summer camp, in-house youth soccer leagues, and many sports tournaments and cross country meets.